This one’s for all the fashionistas out there! If you haven’t checked out our DesignTO Festival Schedule yet, head to our website and see what’s in store for 2019! There are always so many things to see, but only so much time. Since 2019 will be our biggest festival to date we’ve created a curated list of fashion-related events, exhibits and installations you shouldn’t miss. 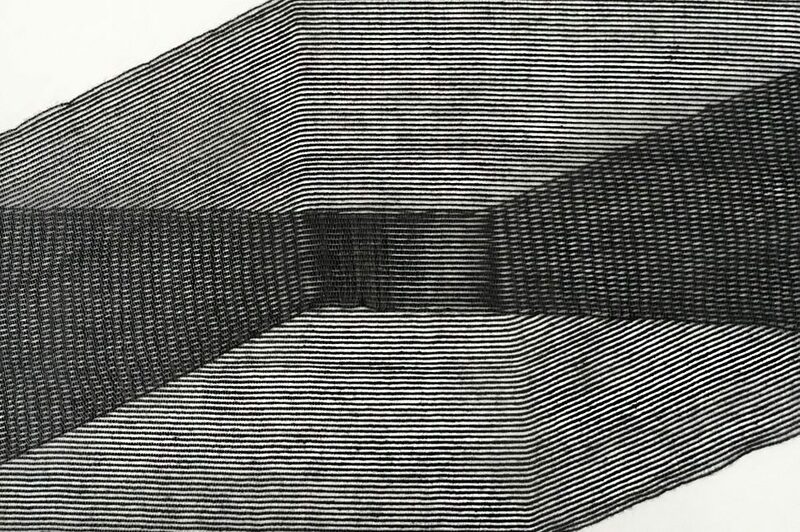 This exhibition presents an installation of knitted and intertwined textile works of art all interconnected by threads. Visitors are welcome to interact with the installation and the space, and to wrap themselves in the works. The connections that extend into the space represent the virtual links that unite us in a material and tactile way. What does fit mean today, and how does an individual’s experience getting dressed influence identity? ‘Missed Fit’ will start a dialogue about exclusionary processes in design, and subvert the challenges of working within a standardized fashion system. By reflecting on the history, inspiration and processes behind patternmaking and presenting a new collection of garments designed not to fit, this exhibition looks beyond the one size fits all approach to fashion. Bexuko formed as a collaboration between three creatives who wanted to reconnect modern society with traditional artisans around the world. In hopes of fostering an ever-growing need for fair trade, Bexuko works directly with the artisans on design concepts that apply traditional hand crafting methodologies. 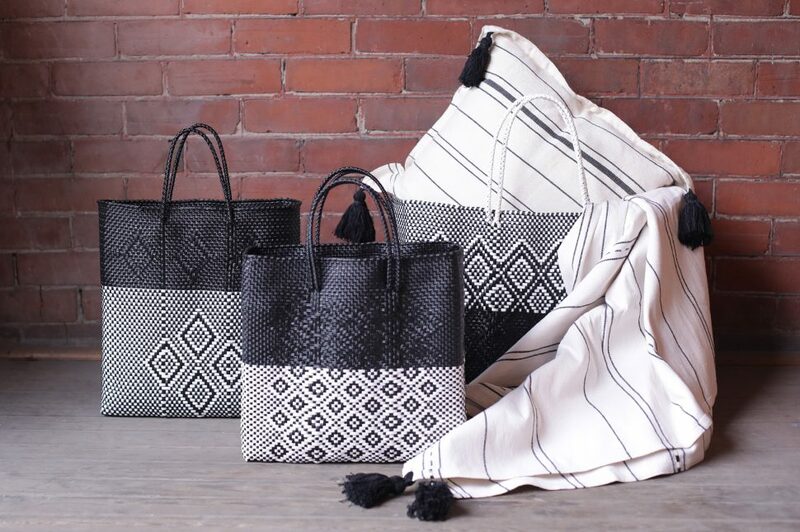 Woven Intersections marks the beginning of a movement between artisans and designers of the world – starting with the artisans in Oaxaca, Mexico. 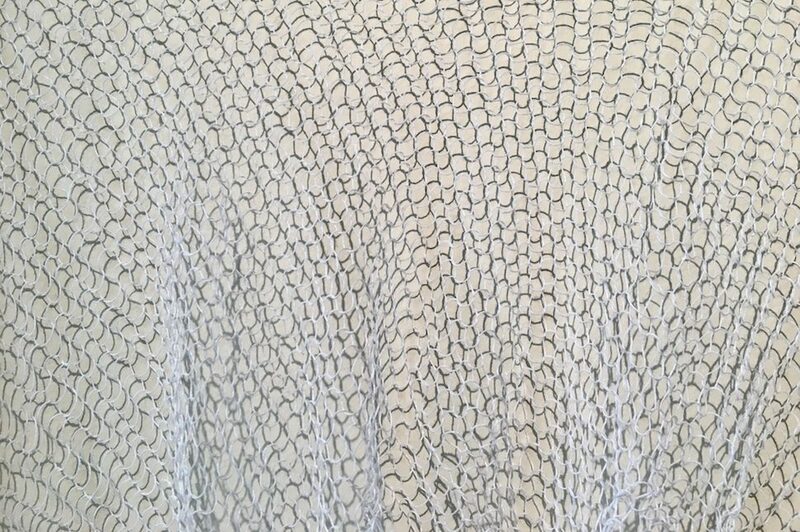 ‘Still Drawing (2)’ is an exploration into geometric forms through shaping and layering hand woven semi-transparent material. 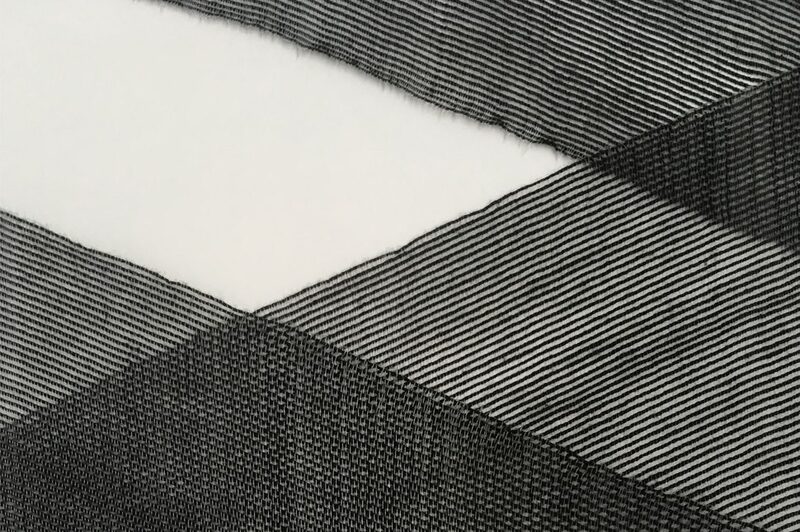 This work is inspired by the precision of mathematical drawings, combined with the subtle nuances that come from creating something by hand. 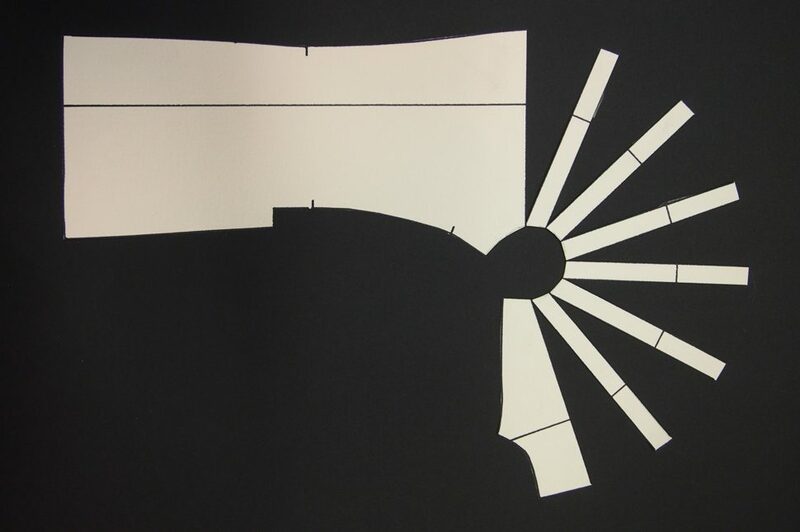 The designer continues to experiment with the possibilities of folded paper structures with the window installation ‘Tubular’. 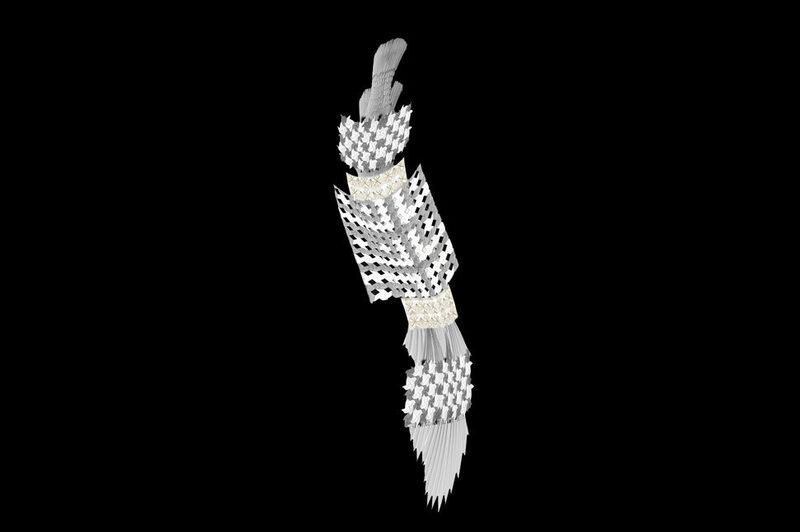 Originally inspired by the basic tube dress ‘Tubular’ is a series of intricately folded paper tubes that move in and out from each other, appearing in motion though static. Click here to check out other 2019 DesignTO fashion events, exhibitions, and installations.